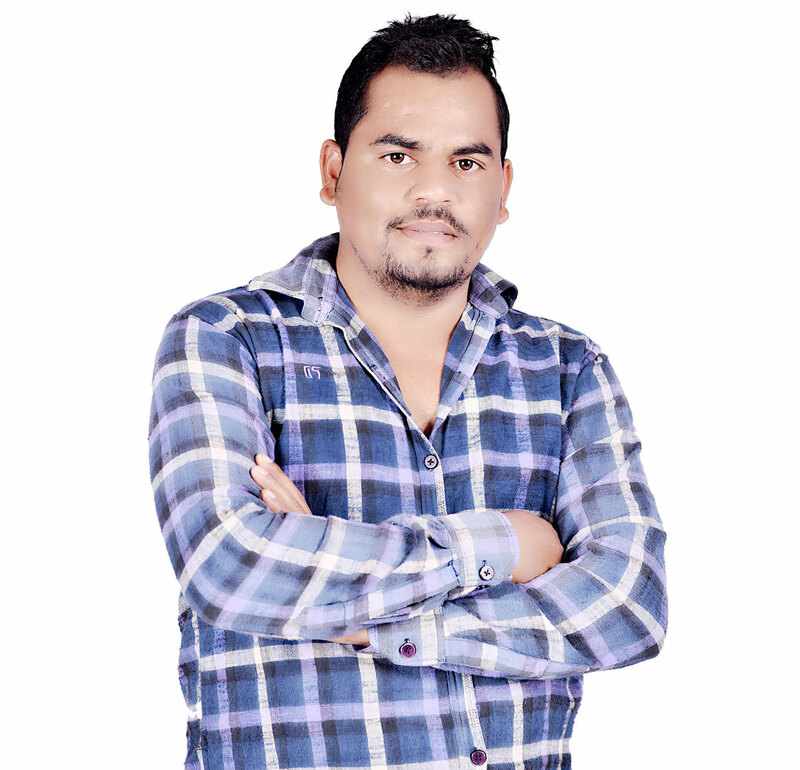 Indra Kumar is the Owner and CEO of Mozora Info Solutions. With over 8+ years of experience in various creative web solutions, he dedicates his time to make sure every business achieves greatness in their journey. Under his successful leadership, his team has created a unique brand that is known worldwide. Mozora Info Solutions is your one-stop shop for stellar service from the first point of contact. Based in India, our IT company has a mission to create, execute, and inspire with our line of work. We create long term relationships with our clients. Their satisfaction is always our top priority. We provide enterprising results with our array of services. We have a wide range of clients and resellers across all spectrums of the globe. With 200+ fulfilled clients and 300+ projects, our services are very vast in the field. Our company provides creative web solutions that are technical, affordable, and worthwhile. With collaborative experts in the field, our company works together wholeheartedly to produce outstanding web pages. These web pages are user-friendly, fully navigable, and professional.